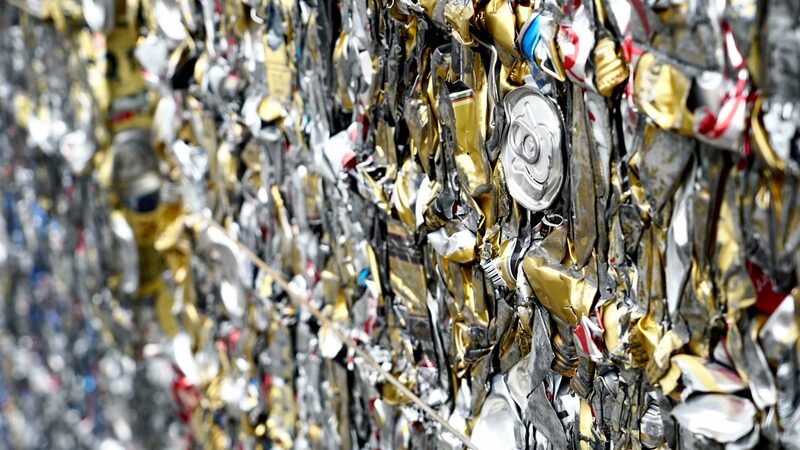 For many companies, recycling waste is viewed as a problem rather than an opportunity. 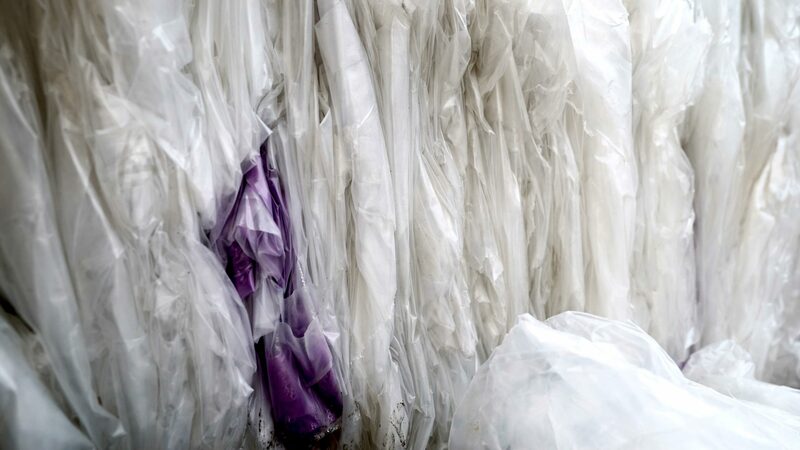 Whether you are focused on increasing environmental responsibility as an integral aspect of the daily business activities for your company, or searching for the simplicity in having one vendor handle all of your recycling needs, our environmentally-focused company, Envirocycle, can help meet your recycling goals. We offer the convenience of “full load” and “less than full load” removal of removal for Aluminum, Cardboard, Paper, Plastic and Pallets. We specialize in handling baled OCC (cardboard), baled LDPE (plastic) and scrap metals. 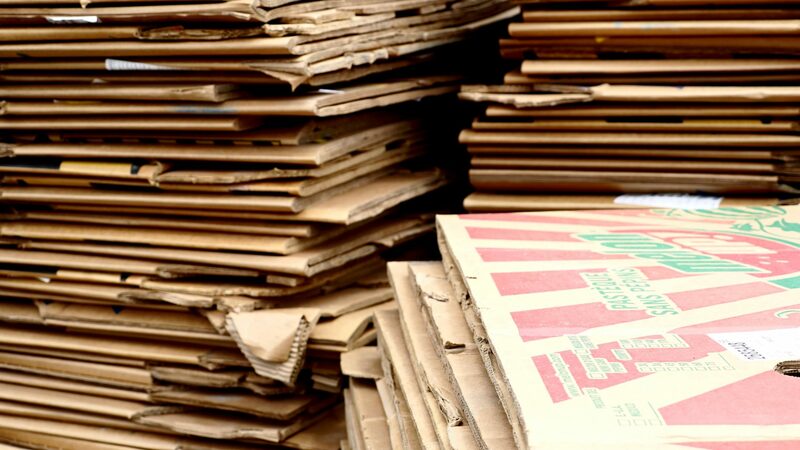 Envirocycle assists customers in recovering potential lost revenue from manufacturing plants and distribution centers by implementing value-added recycling programs for cardboard, metal, plastic and wood pallets. We offer the convenience of “full load” and “less than full load” removal of your recycling. Let us help you reduce your waste in an effort to not only create sustainable environmental practices for your company, but to create outstanding business practices that can save you money and the clutter associated with your waste stream. We Remove Cardboard, Plastics, Aluminum, Paper & Pallets. Let Us Clean Up Your Dock With Our On-Site Trailer Storage!